Surrounded in all four directions by ocean and mountains, the Kamakura Shogunate was started here 1,000 years ago in an ideal place that was safe from enemy attack. A hike here in Kamakura provides a taste of nature and history. To the north, east and west of Kamakura lie hills that are 50-100 meters (164-328 ft) in altitude. Facing the ocean is the south, which has numerous valleys at the foot of the hills, and there's a topography that is rich in nature. The hiking trails are ideal since there are many parks, shrines and temples. If including the walking courses, there are up to 14 model courses. There are two of them which are especially popular. One is the Tenzon hiking course which is a three-hour course that includes Kencho-ji Temple, the No. 1 temple among the Great Five Zen Temples of Kamakura that display the temple formalities; the highest mountain in Kamakura, Mount Ohhirayama; and Komachi-dori in front of Kamakura Station. You can simultaneously enjoy shopping along the streets of Kamakura while taking in the view of Mount Fuji and Sagami Bay. 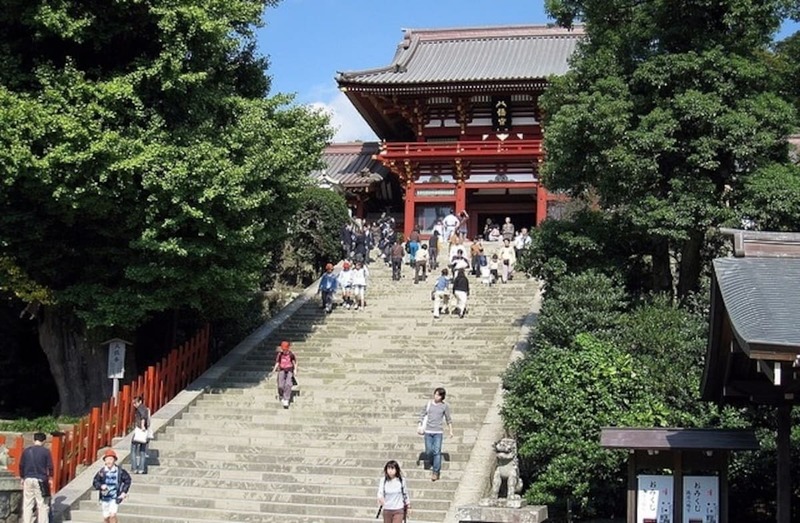 If you have time, you should also visit Tsurugaoka-Hachimangu Shrine before going shopping. The dove (hato) was made into a divine messenger and the Japanese number for eight, hachi, written on the gate of the main shrine has been patterned after the dove. It has also been the origin for the famous Kamakura cookie Hato Sabure. Regardless of the season, you can visit at any time of the year. Another is the Daibutsu (Great Buddha) course which takes about two hours starting from Hase Station which has over 100 years of history as a trolley station. 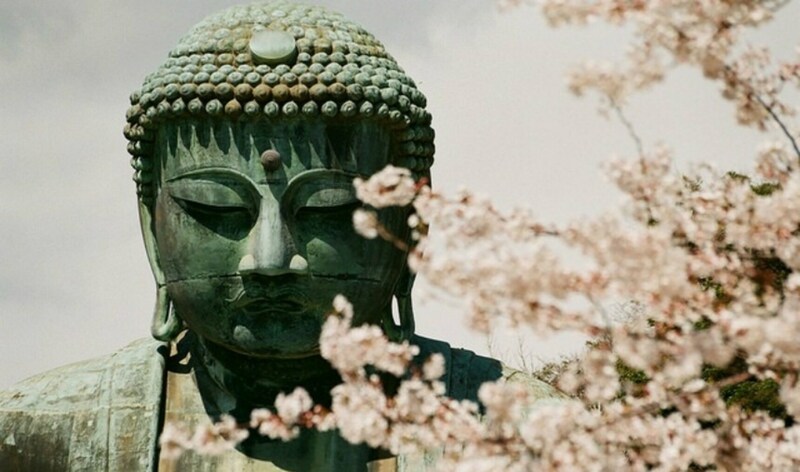 As a Buddhist statue, the Great Buddha, at a height of 13.3 meters (43.8 ft), is the lone National Treasure of Kamakura. Only the Kamakura Great Buddha, among the nation’s three Great Buddhas, can be entered. Even after major earthquakes, most of the Buddha has remained intact and is built to withstand collapse. Take a break at the marriage shrine, Kuzuharaoka Shrine. There are various goods related to romance such as ema votive pictures, bells, charms and omikuji fortune slips. It's outside of the course but if you have time, drop by Zeniarai Benzaiten Shrine. It has one of the five famous springs in Kamakura, and it’s said that washing money in the water that gushes from the spring in the cave will multiply its value. Other courses, including one that goes by the sea and another that tours the remains of battlefields, can be hiked upon depending on your taste. Planetyze is the largest Japan travel guidebook, featuring videos, reviews, and articles about sightseeing spots from all over Japan. You can discover the sightseeing spots that you're interested in, by watching short videos and reading reviews written by other travellers.